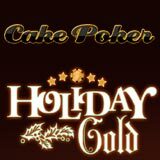 Cake Poker Holiday Gold promotion offers more than $40,000 in cash and prizes between 20th December to 1st January 2013. 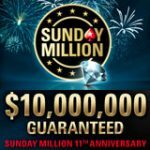 The Sunday Special is a $100K guaranteed tournament which takes place every Sunday at 8pm GMT. 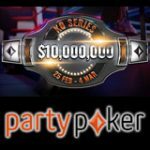 Win a $500 bounty prize for eliminating a pro in the Pro Bounty Edition. Players can qualify for the Irish Poker Open 2013 by playing the daily satellite tournaments or weekly finals. Not much information is available for the Cake Poker Holiday Gold promotion except that there is $40,000 to be won during the promotional dates 20th December to 1st January 2013. We'll up date this article as soon as the information is available, in the meantime check out the other great promotions on CakePoker. 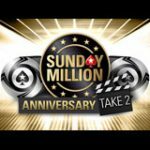 Every Sunday players can play the biggest guaranteed tournament on CakePoker, players can win their seat to the Sunday Special by playing satellite tournaments. 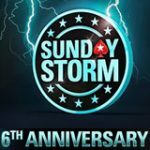 There is also a $70k guaranteed tournament each week starting an hour after the $100k tourney, win a $500 bounty prize for eliminating a poker pro in the Pro Bounty Editions of the Sunday Special tournament. Daily satellites are running, qualify for your seat for a fraction of the buy-in. Qualify for the Irish Poker Open 2013, win a $4,000 prize package to one of the longest running live poker tournaments in Europe. Travel to Ireland for the Main Event which takes place at The Burlington Hotel between 19 March - 1 April 2013. Satellites start from as little as $3, the weekly final offers at least one guaranteed prize package for more information see the Irish Poker Open 2013 page. CakePoker offer one of the biggest online poker deposit bonuses, make a first deposit and get a 200% bonus up to $2,000. 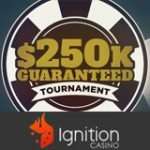 The pending bonus can be cleared by playing cash games or tournaments, the bonus is released in $5 increments for every 83.33 frequent player points (FPPs) earned. 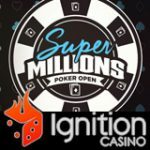 Players have 90 days to complete their entire CakePoker pending bonus.